Commercial drones may have a future in US airspace after all. 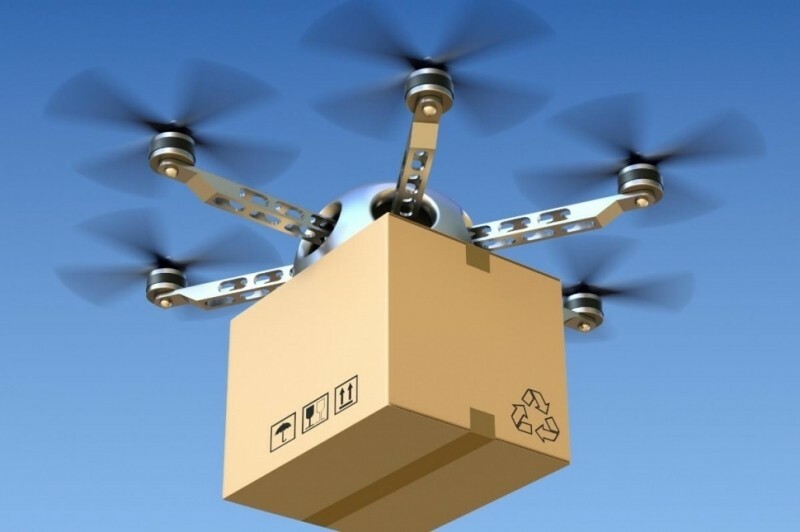 The Federal Aviation Administration has published its long-awaited proposal for unmanned commercial aircraft and while they’re much less lax than anticipated, package delivery services like Amazon Prime Air will remain sidelined for the foreseeable future. The proposal – which covers unmanned aircraft weighing less than 55 pounds – mandates that drones must only be flown during the day, within line of sight of its operator at an altitude no higher than 500 feet and at speeds not exceeding 100 mph. That doesn't bode well for Prime Air. Furthermore, aircraft shouldn’t fly over people (other than those operating it) and never near manned aircraft. The operator must perform a preflight inspection before takeoff and is only allowed to operate a single aircraft at any given time. The FAA also mandates that drones shouldn’t be operated in a careless of reckless manner although that seems rather obvious. Those wishing to operate a drone for commercial purposes, known as operators, must be at least 17 years of age, pass an aeronautical knowledge test at an FAA-approved testing facility, be vetted by the Transportation Security Administration, obtain an unmanned aircraft operator certificate and pass recurring tests every two years. The proposal is open to public comment over the next 60 days and although Congress set a deadline of 2015 to come up with a set of rules, it could take well over a year before the rules become law.